In need of additional help. 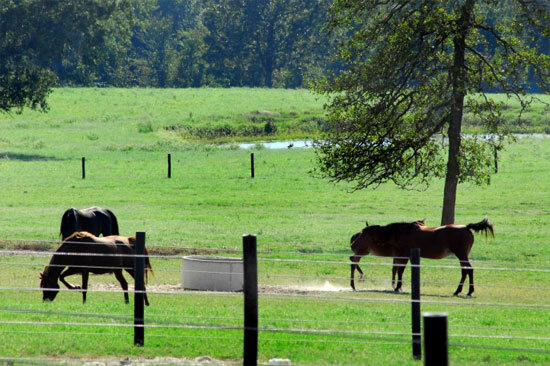 I have an excellent equine trainer that needs to spend most of his time training/riding… need help for all around repairs/maintenance, mowing pastures, cleaning, feeding and assistance with the horses. Must be healthy, reliable, capable, experienced and have transportation (to get here) and a NON-SMOKER. Very limited room for children, outside pets and horses. Pay is commensurate with abilities, experience and dependability.